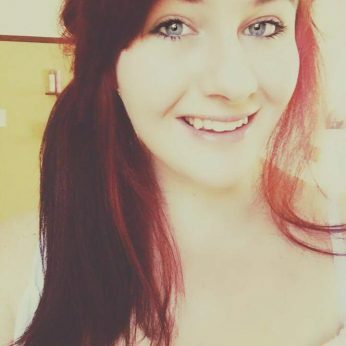 I am a 19 year old female from South Africa. I am currently studying a LLB degree through the University of South Africa. I am in my second year of my degree. I have a love for children and I would love to work with them. I will help the achieve their goals on academic, sport and ect level.